AML patient Ralph Hills benefited from receiving the right treatment at the right time. When Ralph Hills was diagnosed with an aggressive blood cancer called acute myeloid leukemia (AML) more than three years ago, his doctor told him to get his affairs in order. He interpreted that statement as a polite way of saying that he didn’t have long to live. But a last-minute phone call from his doctor led him to the right treatment for his disease. AML is driven by as many as 76 gene mutations. 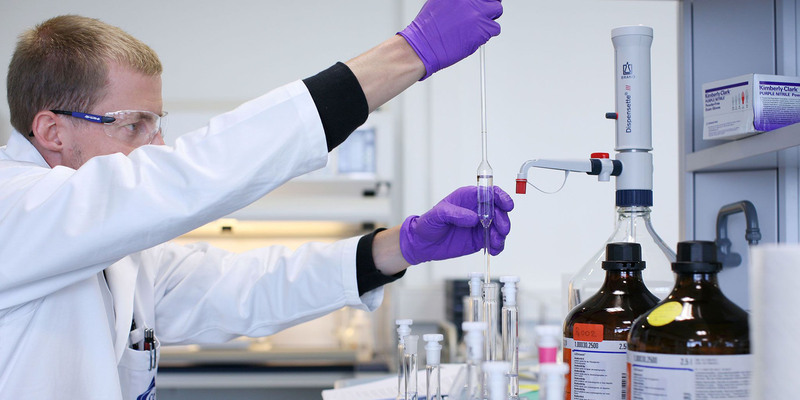 Approved and investigational therapies that target those mutations are opening up the possibility to tailor treatments for individual patients. 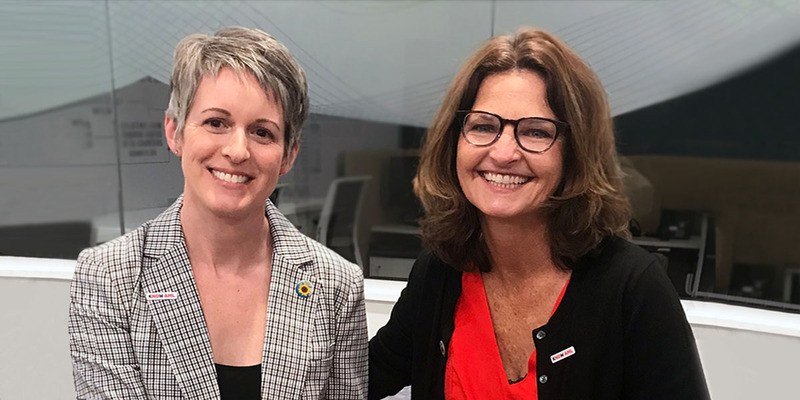 As a preview to a Facebook Live event hosted by Celgene on Wednesday, April 18 at 9:30 a.m. EDT in recognition of the third annual AML World Awareness Day on April 21, Hills discusses how precision medicine is helping to save lives by sharing his journey with AML. How did you learn that you had AML? How did you react to learning you had AML? “That meeting left me in a haze. I felt like I lost control of everything. We cried. 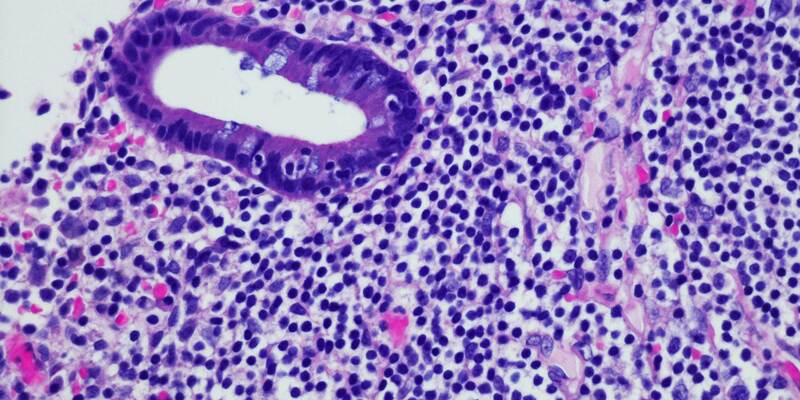 I knew that the prognosis for AML was not good for someone my age, and I lost hope. But a few days later, we took my doctor’s advice about getting a second opinion and went to the leukemia department of Weill Cornell Medicine in New York City. 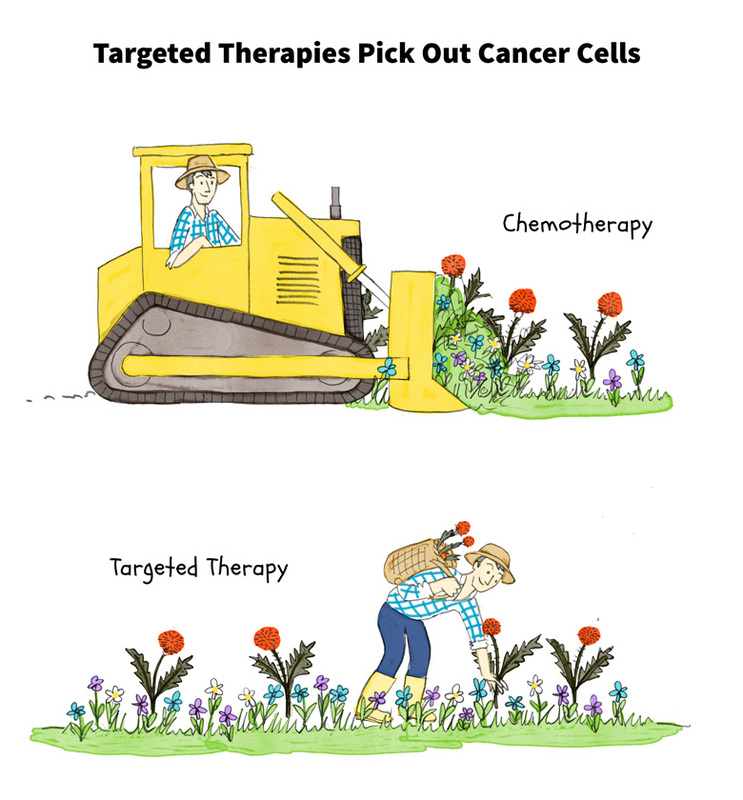 Targeted therapy inhibits the activity of specific genes, proteins or antibodies that have mutated and are helping cancer cells to grow. This inhibition can slow or stop the growth of cancer cells. 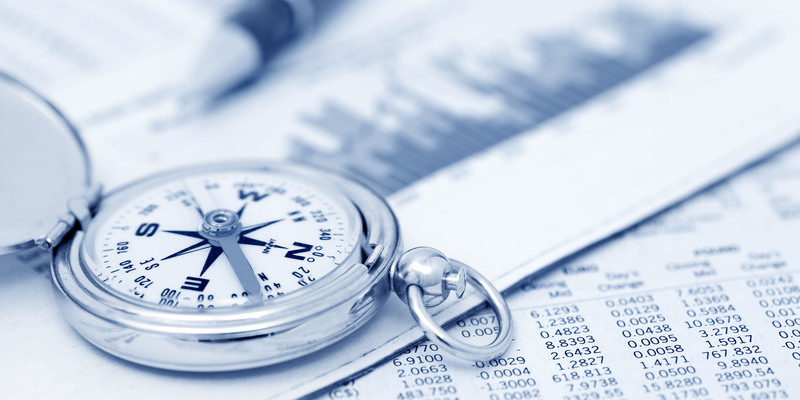 Did your treatment plan change after receiving the second opinion? Did you know that your doctor had ordered molecular profiling of your disease? What was your treatment experience like? The idea to target the bad guys and avoid affecting other healthy cells makes sense to me. What kept you going during your treatment? What do you hope the future has in store for AML patients? 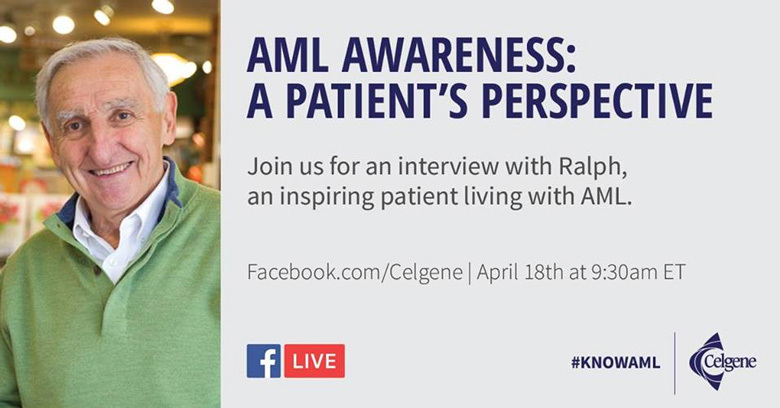 To learn more about the progress that is being made in the treatment of AML, join us for a special Facebook Live event with AML patient Ralph Hill on Wednesday, April 18, 2018 at 9:30 a.m. EDT.